About Us - Bead It! 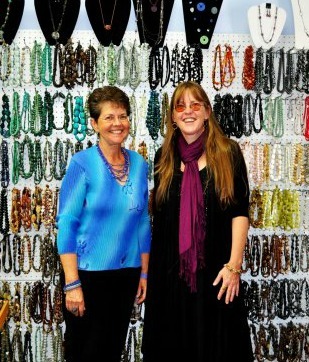 In 2002 we decided to open a bead shop! Concord was the place for us. After working in the corporate world all her career, Donna was ready for a change. 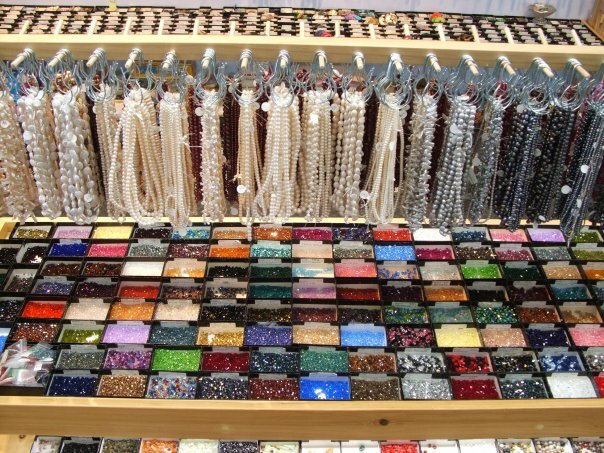 Being an artist and beader, Chris knew there was a market for a bead shop in the area since she always had to travel distances to find beads. After an hour long phone conversation, we dove in! After a year of windows and doors opening (and a lot of hard work), we opened in October 2003. Bead It! is a community gathering place. We feel blessed to have the shop because the most wonderful people come through our doors! We are proud of our staff because they take ownership of our business, learning all they can about beading to serve our customers with professional and knowledgeable service - thanks guys! We would love to have you be part of the Bead It! family. Many people have become friends beading together at our work tables. Our regulars recognize each other, get updates on the family, and share their latest creations. 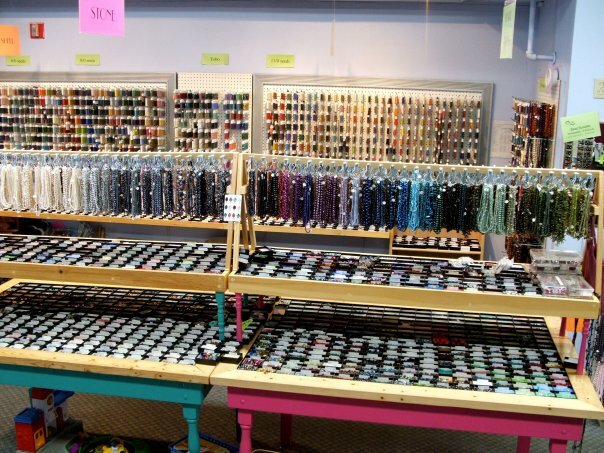 Come in and let us make you a cup of tea or coffee, pick out some beads, and we'll help you get started! Welcome to Where People and Beads of the World Unite! Here at Bead It! we want you to feel comfortable, happy, and at home. 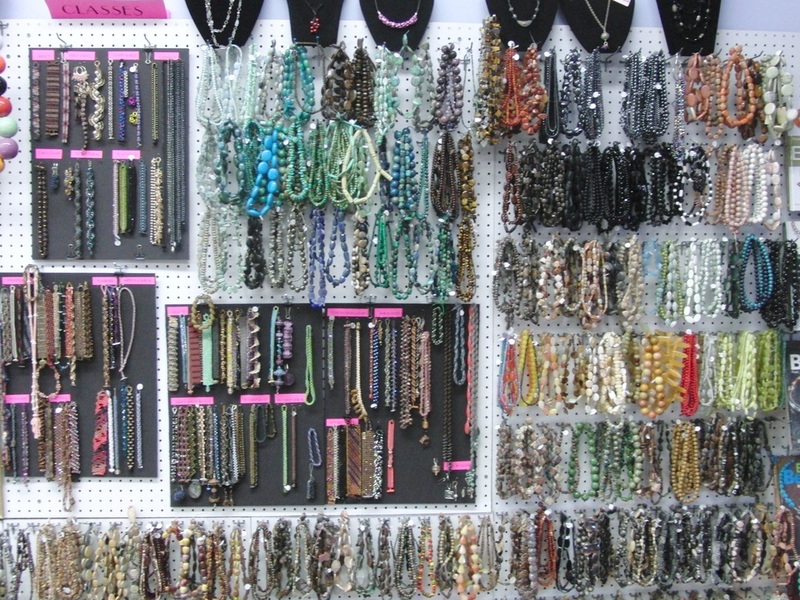 We surround you with the best that beading has to offer: extremely special energy, people, and beads! 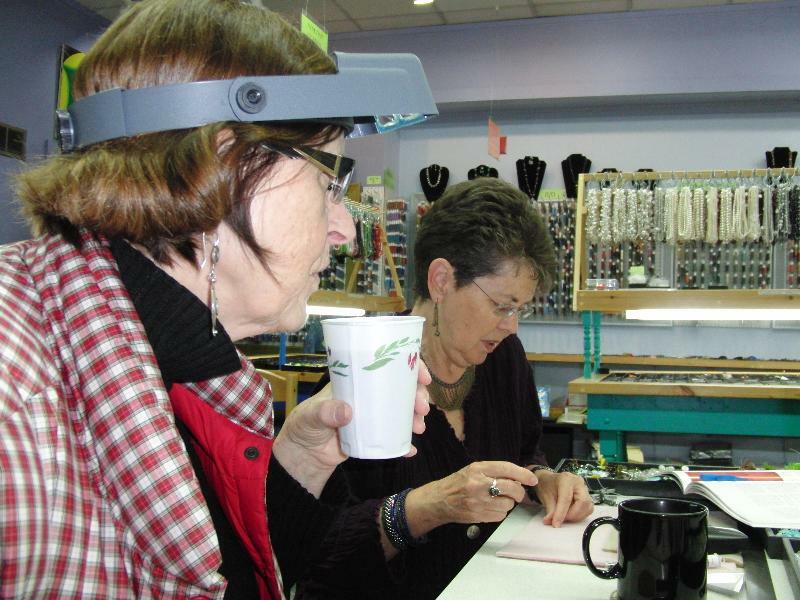 Sit at one of our two work tables, have a cup of tea or coffee, pick out some beads, and let the creativity flow! Whether you are a beginner or an experienced beader, we are here to help you with design advice, techniques, finishing, and classes. Working at our tables is free, oh yeah!